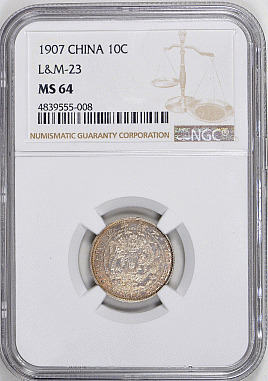 A great fresh and highly lustrous example of this small denomination pattern struck from brushed dies. Light golden tone across obverse and in periphery of reverse. Tied with eight other examples with only one finer. From the Cherrywood Collection.